DSEi 2015: During DSEI 2015 which took place in London from 15-18 September, Navy Recognition met with Frank St. John, vice president at Lockheed Martin Missiles and Fire Control. We discussed Long Range Anti-Ship Missile (LRASM) program update as well as the possibility to see Lockheed Martin's next generation anti-ship missile fitted one day on board the Royal Navy's future Type 26 Frigates. 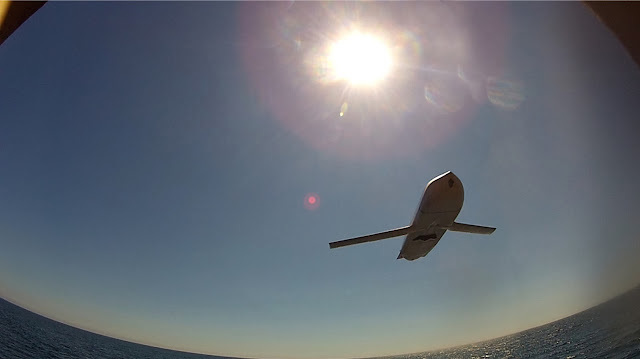 Navy Recognition learned that LRASM critical design review (CDR) is set to happen in seven months and that part of the CDR includes review of export policy. Frank St. John reminded us that the "A, B, C countries" (Australia, Great Britain, Canada) are typically the first U.S. Allies to get the green light for procurement of the latest U.S. made military technology.